Your 2014 yearly horoscope for Virgo career covers your job prospects, business, work and employment concerns over the whole year 2014 into 2015. Your career horoscope for 2014 Virgo is accurate, but it's never been truer that your fate lies in your own hands, with so many economic influences this year. Your Virgo work life, business potential and career horoscope 2014 is our best free business horoscope for 2014! A lot can change in 12 months and the professional focus you moved into 2013 with is no longer in play, but the repercussions of that are still playing out, with your professional game having received such a massive push that the impact will be felt for years to come. You will move into 2013 with no planetary activity in either of your professional houses, giving you a chance to keep your professional hat off in the early days of the year, with a chance to clear your mind, keep your options open and also to recharge your batteries. With Mercury kicking things off for the year on the 12th January, it really is just the very early days of the year that you'll have a chance to step back, with this the date that your 2014 professional year begins in earnest. Unlike last year, when as you moved into the New Year you were at the halfway point of a 12 month Jupiter visit, this year there are no major planetary influences in play that will keep things active all year and instead have specific times of the year where work or career matters will receive a push. This actually works to your advantage, especially with so much leverage and experience already gained, for within a specific time period you're able to marshal your troops and channel your resources, putting everything you have into everything you do for a relativity short period of time, burning yourself out if you have to, then pulling back to recover as you let things run their course and play out. 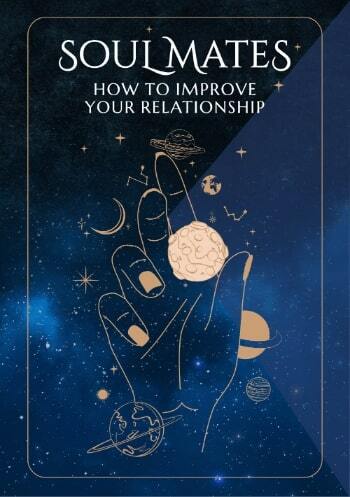 That first push will come during a 12 week period, from the 12th January to the 6th April, when the Sun, Mercury and Venus will not only move through your work sector, but Mercury will move through twice, leaving on the 1st February but then retrograding back in on the 13th February for a double dip visit. From the 6th April you'll have a chance to let things settle and recharge your batteries, but you won’t have much time to rest on your laurels, for on the 8th May the only planetary activity in your career sector for the year will kick off. 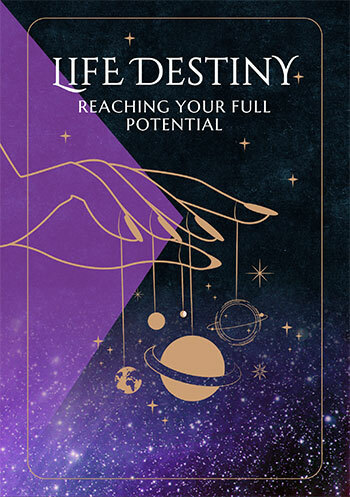 This time around things are even more compact, for from Mercury’s return on the 8th May to Venus’ departure on the 19th July is a period of just over 10 weeks, where most of your professional objectives, desires and expectations for the year will be decided. If there are going to be any big changes on the professional front or to your career path as a whole, this is when they’re likely to occur. Apart from a Full Moon in your work sector on the 11th August and a Full Moon in your career sector on the 7th December, both acting as a lightning rod for work and career matters, this should be all the planetary support and involvement for the year and in 2013 that was the case, with no planetary activity in either of your professional houses from the 14th July 2013 to the 12th January 2014. However, in the final weeks of the year the planetary push that will always kick in on the work front will begin earlier, starting with Mars’ return to your work sector on the 5th December and his position here until the 13th January 2015, by which point next year’s push will have begun, with the final weeks of the year likely to be busy and full on.